Currently in America there are over 20 million veterans. These men and women have risked their lives fighting for their country. Unfortunately, coming home doesn’t mean the fight is over. For many of these veterans a new, an internal fight begins as they readjust to life after the military. 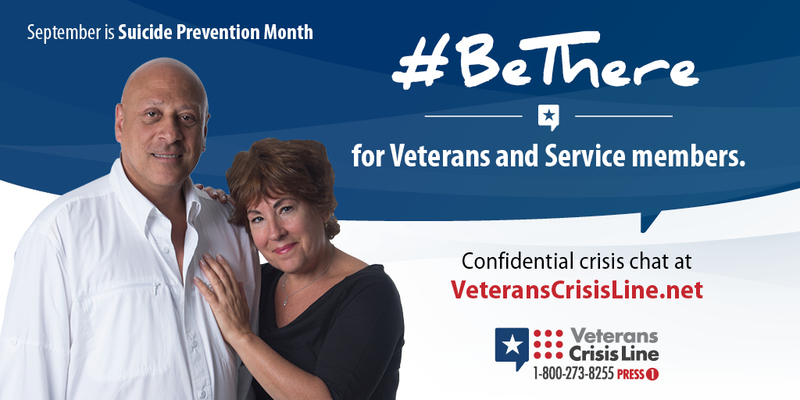 Post-traumatic stress disorder (PTSD) affects an average of 15 percent of veterans. Symptoms include flashbacks, nightmares, memory loss, loss of interest, increased anxiety, difficulty sleeping, anger, guilt, difficulty concentrating, hopelessness, loneliness, as well as physical aches and pains. Although these symptoms may seem inescapable, it is possible to manage them and even, one day, overcome them. If you or a loved one experience symptoms of PTSD, it is important to take steps towards healing. 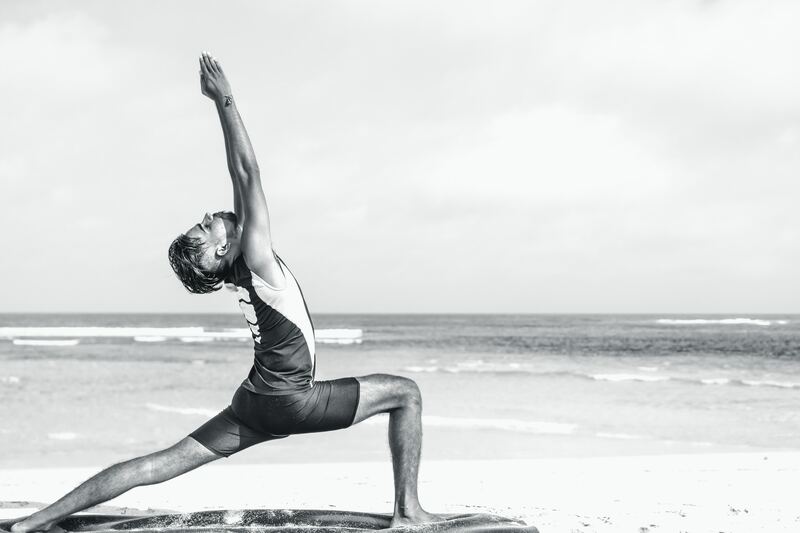 In our free yoga classes, the instructor will encourage you to participate, at your own pace, in various poses as well walk you through essential breathing techniques. By getting your body moving and practicing mindful breathing, you will begin to learn how to take control of your thoughts and emotions. Additionally, by attending a Meghan’s Foundation yoga class you will meet veterans who have had similar experiences. Connecting with others can help you realize that you don’t have to struggle alone. So, to the veterans reading this: if you feel that you have entered a new fight after returning home from war or trauma, please don’t stop fighting. You can overcome your struggles and take control of your symptoms without turning to self-harm or addiction. And to the family and friends of veterans who may be experiencing symptoms of PTSD: don’t let them enter this fight alone. Encourage your loved one to seek help and try new things, but above all be patient and understanding. Together we can win this fight. next post: VEMA Challenge a Success!